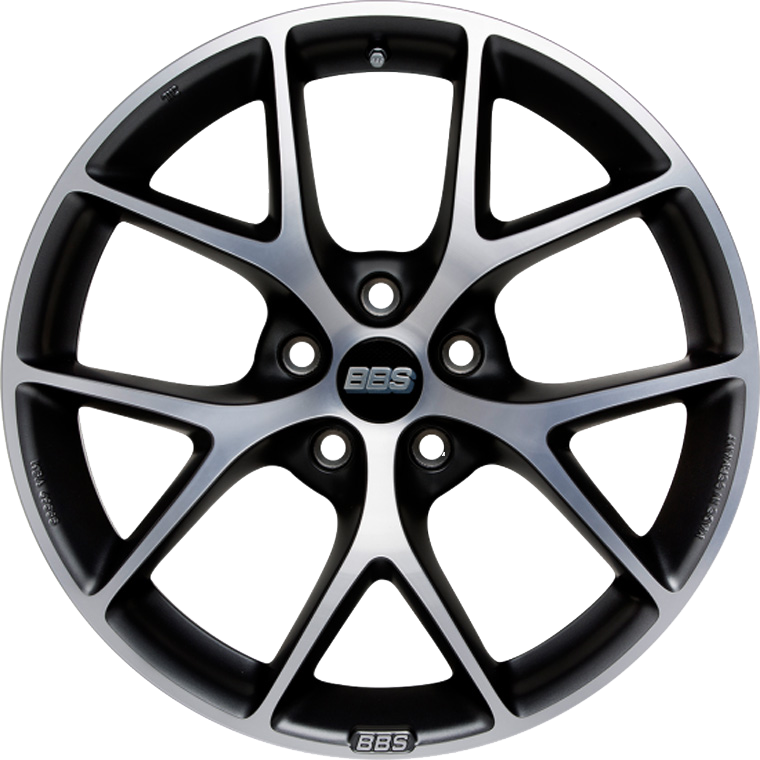 BBS SR offers various applications in a classy design. BBS SR offers various applications in a classy design. Sporty and stylish with various applications. Soft radii and contours from the hub to the flange enable easy wheel cleaning which is especially in winter extremely practical. But also in spring are you stylish on the road with the diamond-cut version. Spokes that continue through to the hub bore make the model seem bigger, even in 16 inches the wheel makes a significant impression - distinctive BBS.